Exe Windows Doors and Conservatories offer high performance timber windows & doors which are made from knot free engineered redwood in a variety of sizes to suit your particular needs, all windows come factory finished in a micro porous paint or stain finish. They are all glazed & internally beaded for extra security & come with high quality stainless steel friction hinges & multi point locks. The use of multi-layered timber that is strong and resilient against warping and twisting makes replicating original sash and flush casement windows down to their slim elegant frames possible whilst still utilising top performance double glazing. With these modern techniques uPVC has been removed as being the only option for thermally efficient modern windows, with real wood windows also having a look and feel that surpasses that of plastic or wood effect foils. The most popular style of timber windows are sash windows and flush casement but there are many other types to choose from. Tilt and turn timber windows offer a wide opening for lots of fresh air and the storm proof windows provide protection from the elements ensuring that moisture and bad weather stays out. For Bespoke Timber Windows in Exmouth and surrounding area's contact Exe Windows Doors and Conservatoires. For a truly traditional look to your property the Double Glazed Sash Window offers exceptional functionality and beautiful design. Restore your home with these high quality windows & wide range of designs. 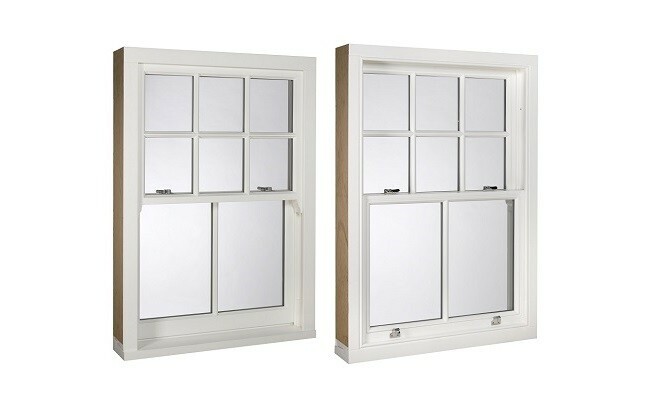 The Tilt & Turn timber window offers a wide opening sash for ventilation and are easy to access and clean. 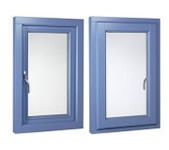 They are double glazed and can be finished with paint or stain for great weather protection. 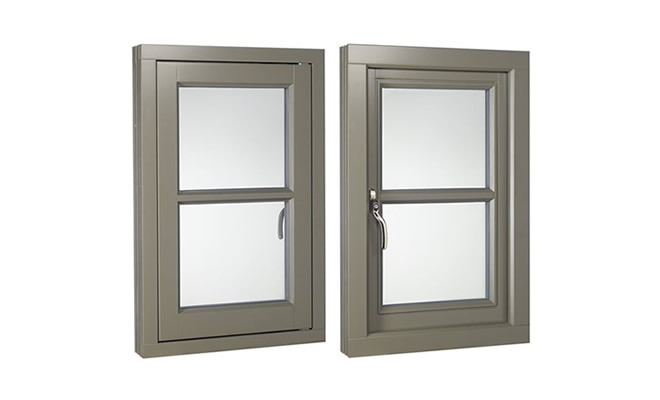 Double glazed timber flush casement windows suit any home or property and come with a wide range of accessories and hardware so your windows can compliment your home perfectly. Ensure the extreme weather stays out where it belongs with these Stormproof windows. 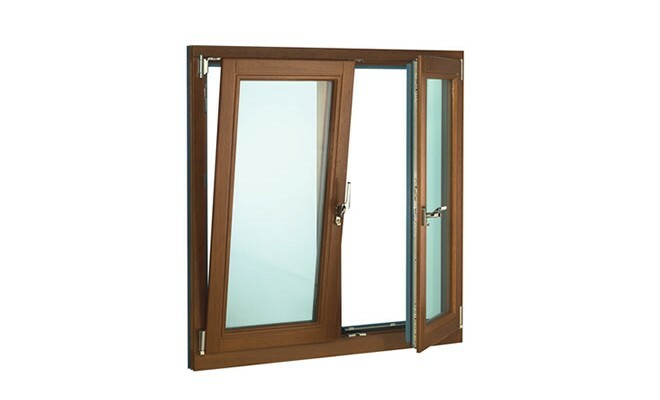 The Lipped casement windows are double glazed and provide great protection.